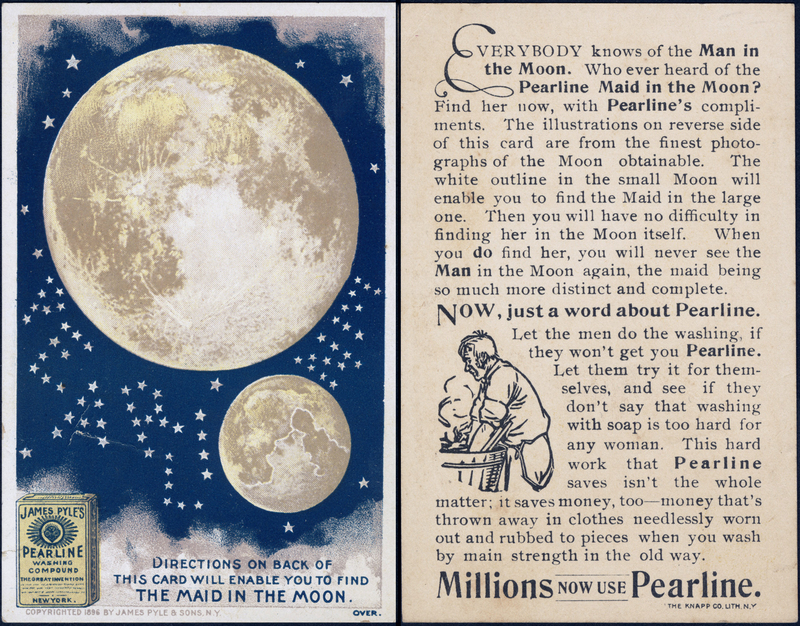 How to find the Maid in the Moon, from 1896. This discovery was also featured in an astronomy book, which we noted previously [here]. Recall also our proof that the Mona Lisa's facial features correspond to the lunar landscape.